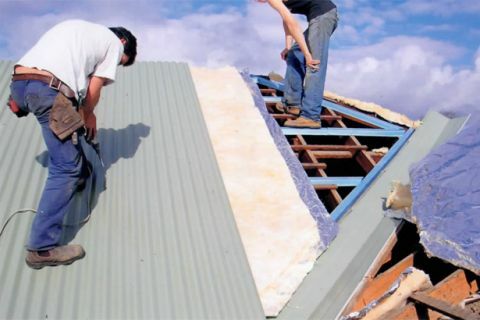 Need a repair, replacement or roof restoration on your Croydon home? Want a fair, reasonable price on work done by trained professionals who really know what they're doing? Need it done fast, without compromising on safety or quality? Then you need to call us! We've got decades of combined experience in this specialised trade, and we work only with the highest quality materials, including Colorbond steel which can be colour matched to suit your home. Our teams always follow WorkSafe rules and guidelines, and leave your property clean and tidy once the project or job is complete. Best of all, we offer a generous ten year warranty on all workmanship, so you can be confident that you're getting great value for money. For more information, or to arrange a free quote, give us a call on (03) 9038 8110 or 0410 437 057.